Is your software for Launch X431 X431 V 8inch Scanner/LAUNCH X431 V+ Diagnostic Tool expired ? Want to update it? 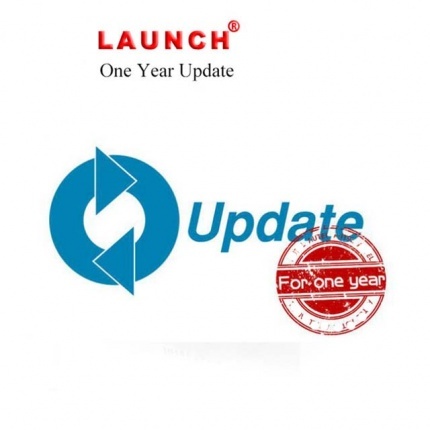 Now to save your money,we provide1 year update service for all customer who have Launch X431 X431 V/LAUNCH X431 V+ /PRO /X431 PROS MINI /Diagun IV Diagnostic Tool. If you buy this update sevice,just need to provide your serial number,country,and language you will download software. you will have one more year authorization to update your device online! Price only 495USD! No need to buy new device! It is so easy to get update now! Contact us right now to get this update service! Kindly leave the serial number for Launch X431 X431 V/LAUNCH X431 V+ /PRO /X431 PROS MINI /Diagun IV Diagnostic Tool after you place the order, so that we can arrange update for you as soon as possible. And provide us the pictures of device backside which is with your product serial number, thank you !